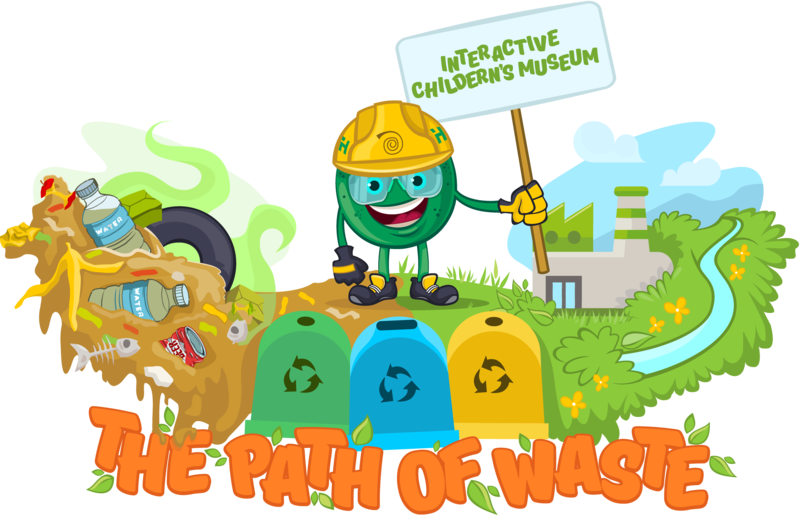 Welcome to the website of the first children’s interactive museum dedicated to the proper utilization of waste. And this is Mr. Clinker, the museum’s talisman. Non-recyclable waste can be converted into fuel to be used in cement production, for example. 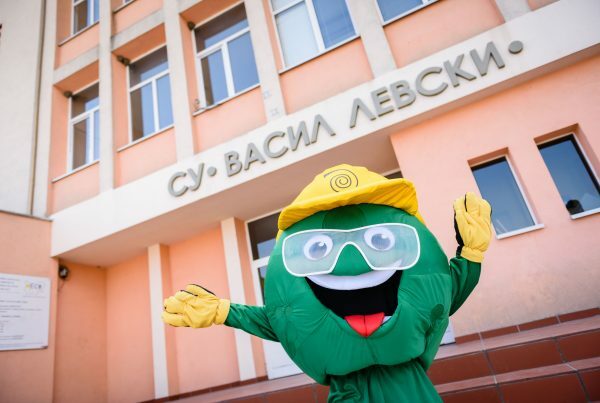 Plastic and metal, and also paper in some regions of Bulgaria, are disposed in the yellow bin. Paper is disposed in the blue bin. The green bin is for glass. 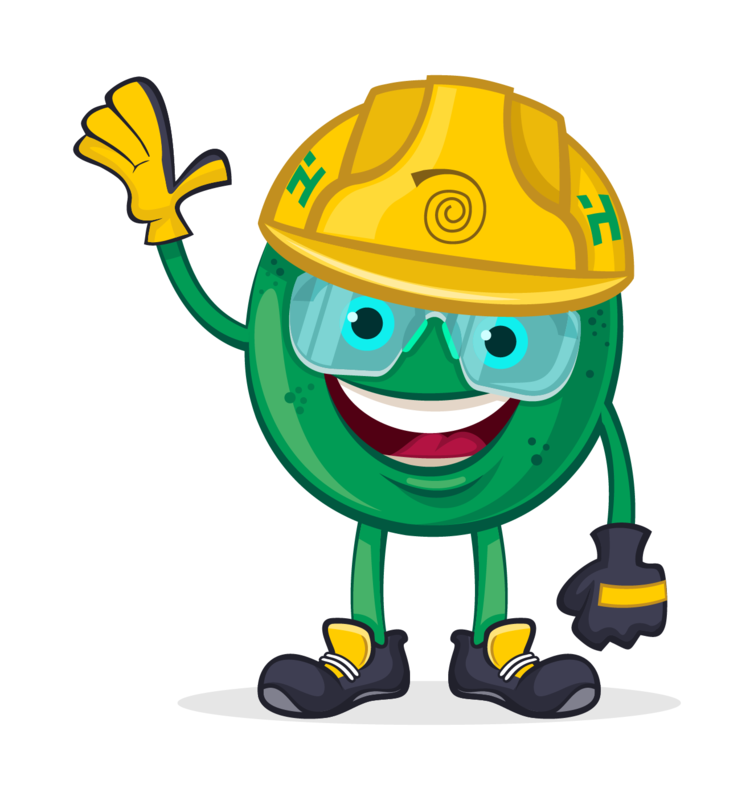 All organic waste should be separated from inorganic waste so that it can be processed more easily..
You can learn many more interesting and useful facts if you visit the museum! This is Mr. Clinker. 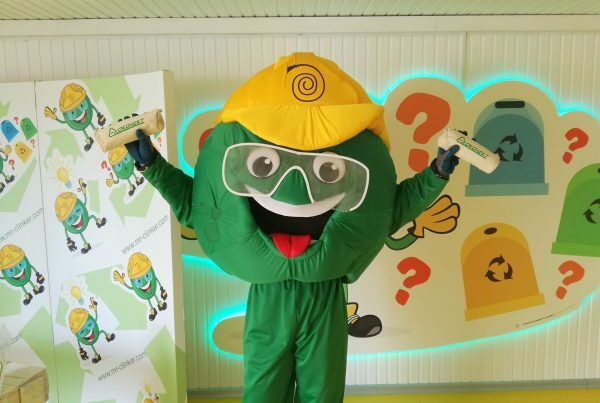 He is the talisman of “The Path of Waste” Interactive Museum. Visits to the museum are completely free of charge! 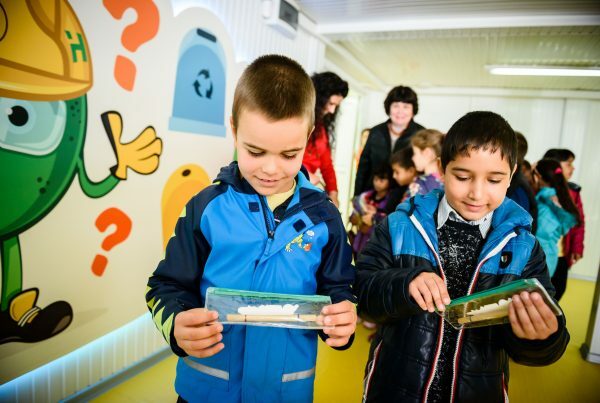 Interactive Museum means that useful facts are learned through games and entertainment. The museum is entirely funded by the company with lots of enthusiasm and love. 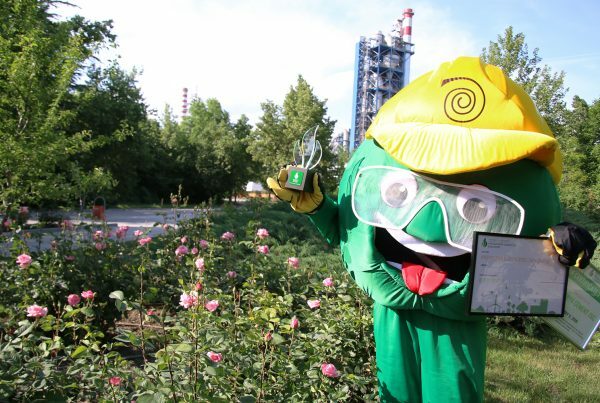 A great number of the employees themselves participated in the campaign, and the topic is of great importance to the whole team because Devnya Cement JSC strongly believes in the cause, and its high-tech plant uses non-recyclable waste as fuel thus contributing to the reduction of landfilling of waste in Bulgaria.